When I retired I decided I had the time and motivation to be healthy. I wanted to be at a good weight and feel more energetic. I had experienced success with the Ideal Protein some years before so I knew it was worth trying again. 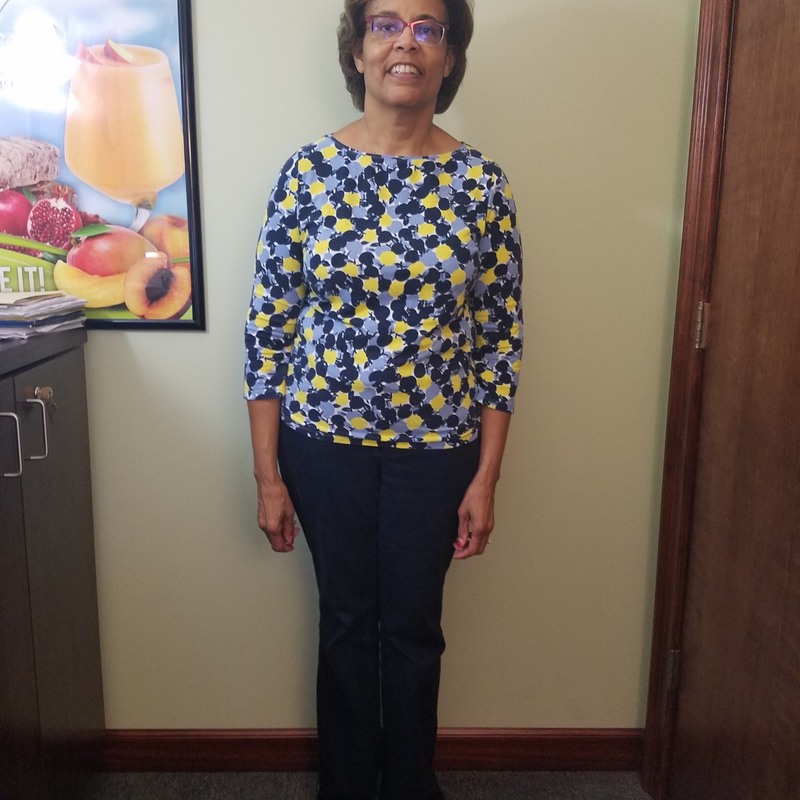 "I’m proud that I committed to my Amazing Transformation because I learned how to combine foods for healthy meals that will allow me to maintain my ideal weight and energy levels. " I was surprised that following the program was easier than I had thought. The meals were easy to follow and the food was pretty tasty. I was also surprised at the inches I lost in addition to the pounds. I am enjoying increased energy and I feel great about the way my clothes fit. I also believe I have learned to balance my meals so that I can maintain a healthy weight.